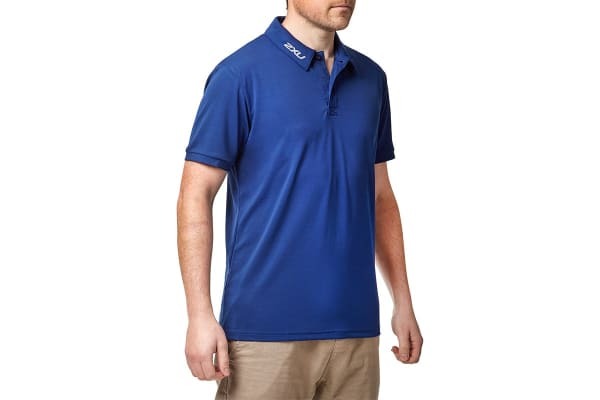 Made from a highly breathable and durable fabric, the 2XU Men’s Active Polo is the perfect choice – regardless of whether you’re at home or finished hitting the gym. 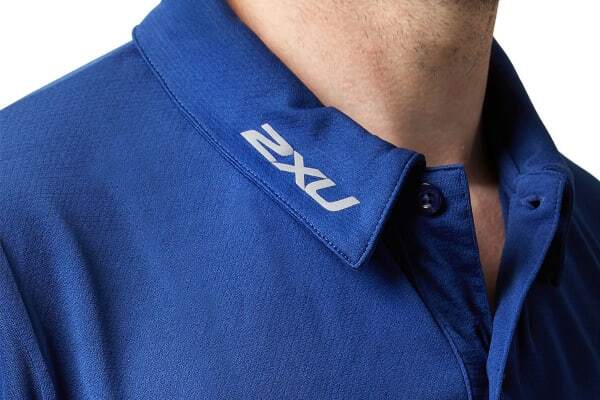 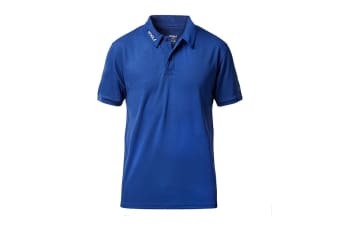 Featuring a stylish semi-fit and collar, the 2XU Men’s Active Polo can be worn on rest days and pre or post workout. Enjoy the comfort offered by the high performance Active-X fabric, that is sure to keep you feeling and looking good.